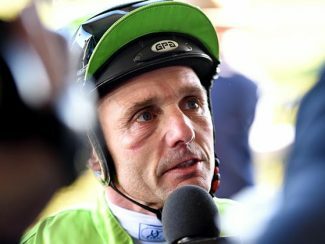 Injured jockey Tony Allan will have a better idea of a possible return to race riding after a specialist appointment on April 15. Allan suffered a broken arm in a fall at New Plymouth on December 6 and since undergoing surgery he has been making steady recovery. ‘’I’ve been going to the gym and doing my exercises and physio, as well as some time in the pool,’’ Allan said. ‘’It’s all to help with the stiffness in my shoulder, but it’s improving. 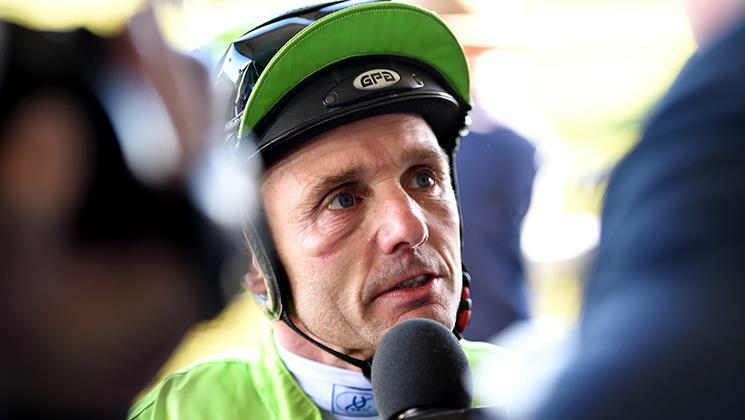 Allan, whose major wins include the 1988 Group 1 Melbourne Cup (3200m) on Empire Rose, spent 12 years away from race riding before making a decision to launch a comeback aimed at notching his 1000th win in New Zealand. He was just short of joining the elite 1000 club before his long break and the memorable moment came at Te Aroha 12 months ago aboard Aigne.